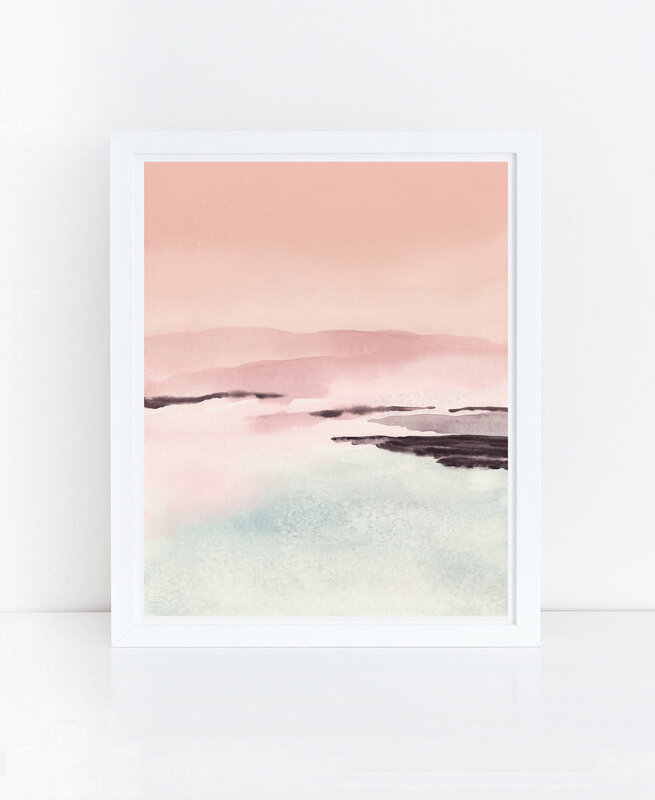 Welcome to Little Valley Studio, a collection of playful watercolor prints. All artwork is printed on museum grade paper using archival inks. Sign up for new product updates and discounts. Thank you for subscribing to Little Valley Studio. No spam here. I promise. Just occasional updates and discounts.